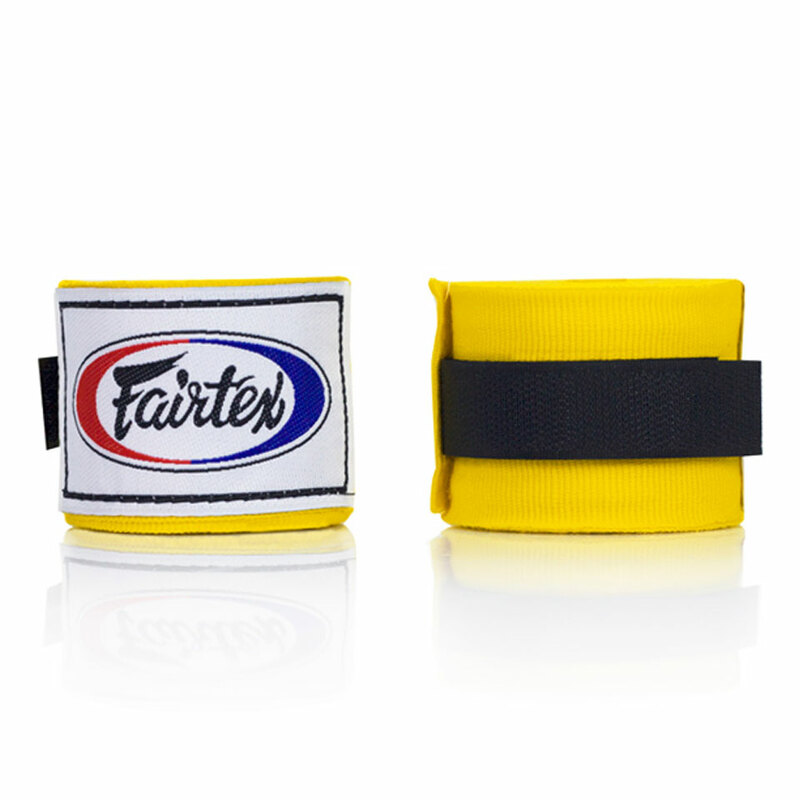 Made of 100% cotton in Thailand, these MMA hand wraps feature hook and loop fasteners and a thumb loop to provide maximum comfort and stability. 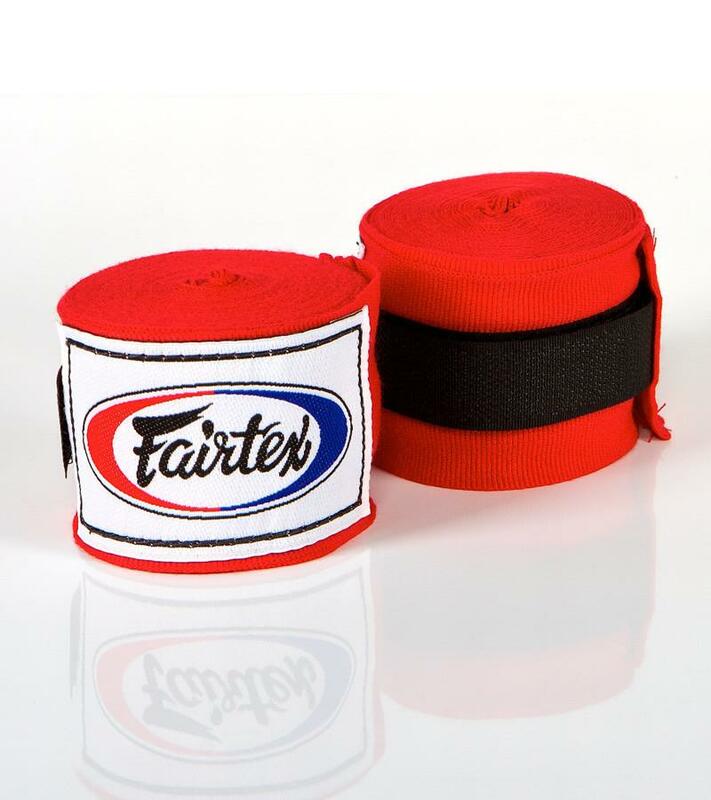 Fairtex hand wraps measure 180 inches in length and are available in a variety of colors. 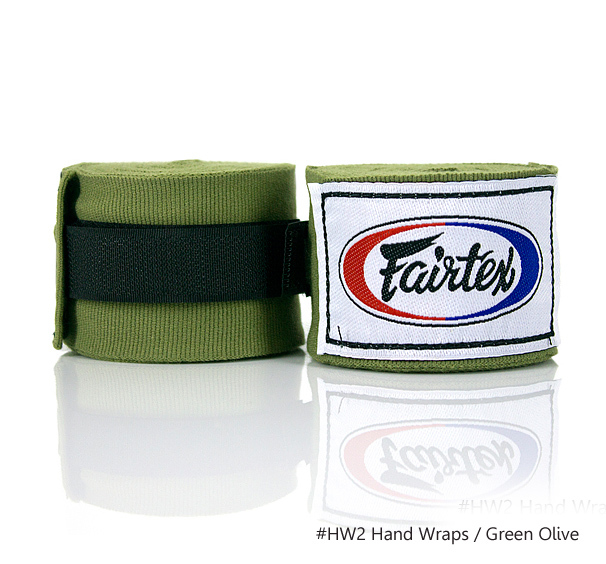 Whether they are worn under gloves or simply over the wrists and knuckles, these wraps will provide superior comfort and protection that you demand. Extreme training exerts extreme stress on the body, especially on the hands and wrists. 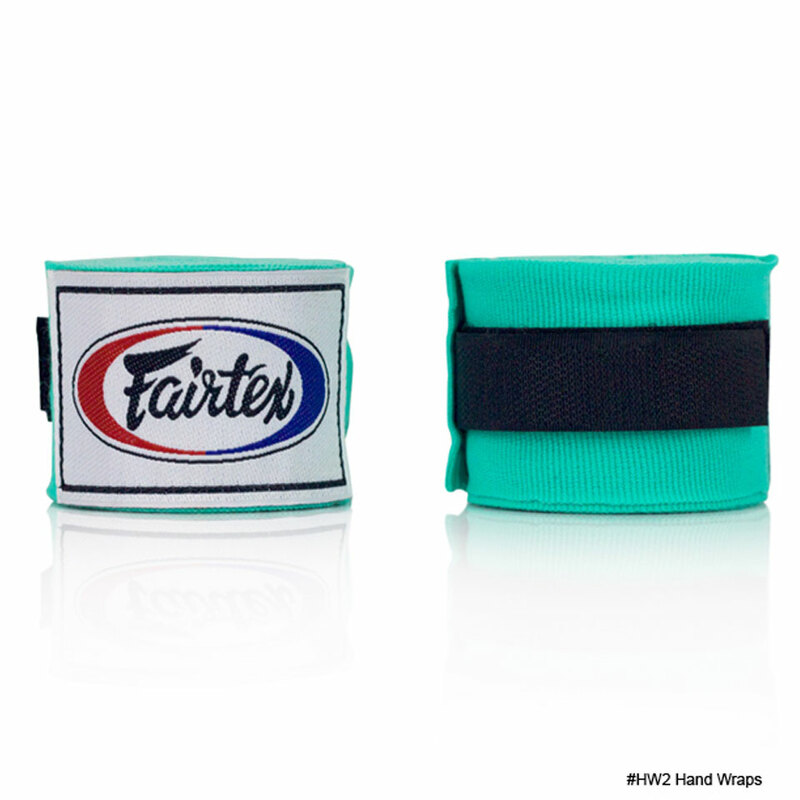 Fairtex hand wraps provide unmatched protection for your hands, wrists, and joints. 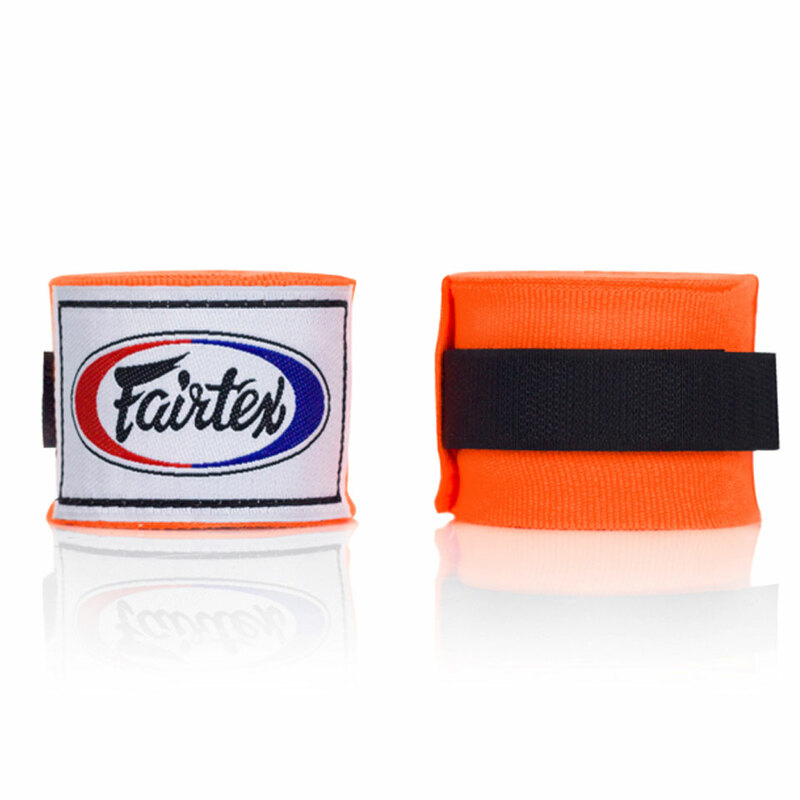 These wraps are slightly elastic and designed to fit to the contours of your hands, making it an ideal boxing hand wrap or Muay Thai hand wrap—they keep you protected. 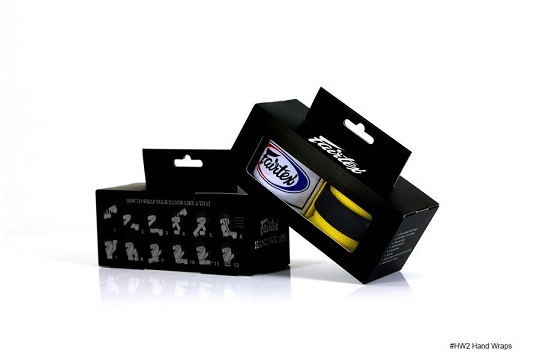 comfortable, stretchy and durable. Quite value for money. Worked awesome for me. 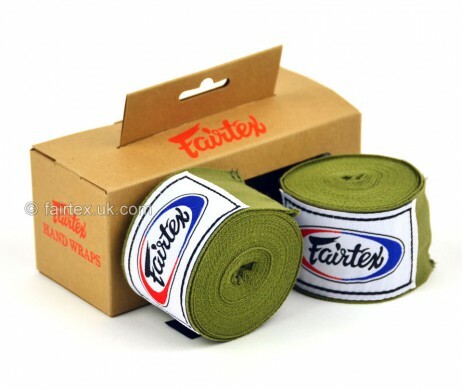 Good quality wraps, Velcro feels rather cheap but still a good buy. 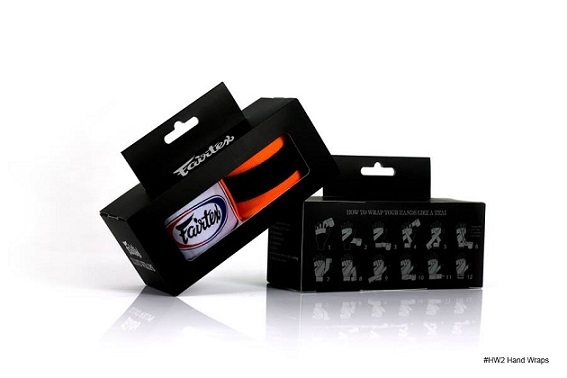 Very comfortable, box has a good guide to hand wrapping for beginners. 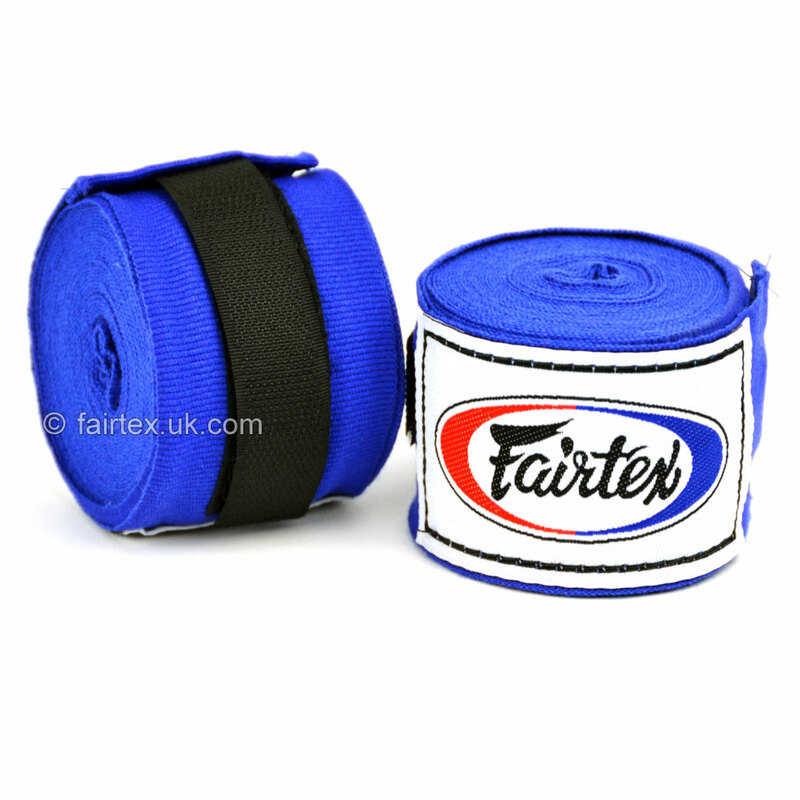 The Fairtex handwrap is good, very strechy and comfortable, one of the best handwrap i have used. 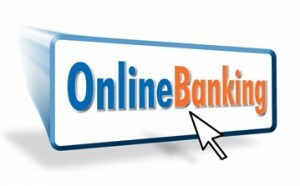 Thank you Zhiyao, it is indeed one of the best in the market. This item is a bang for bucks! 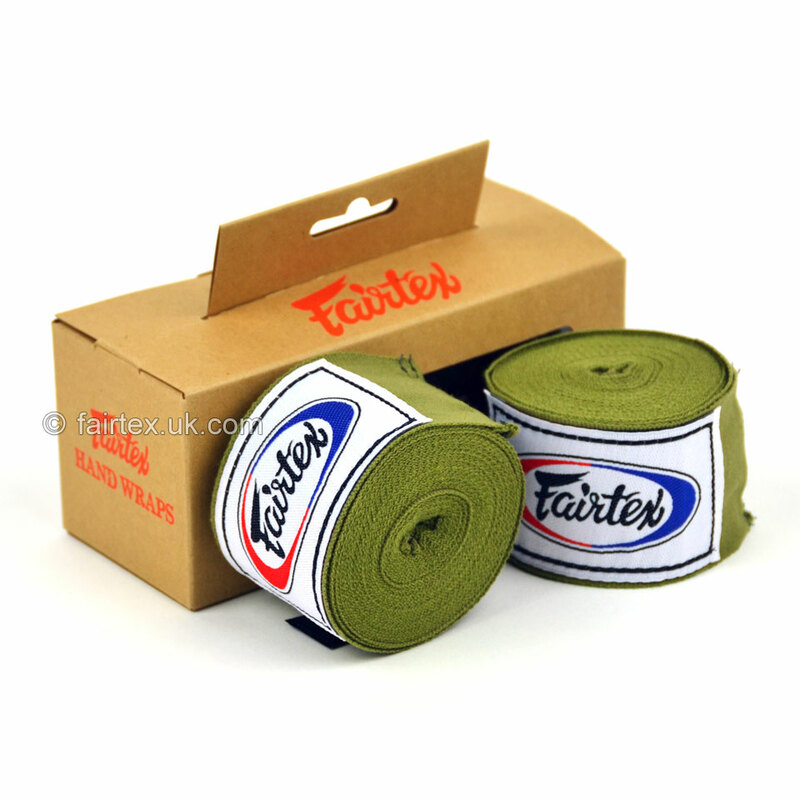 Good quality hand wraps. Good comfort. 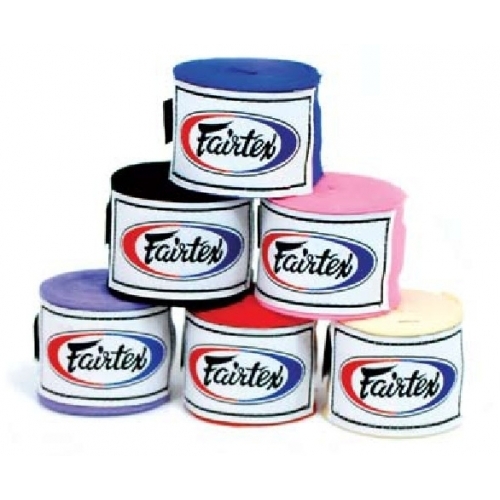 Wraps are elastic but also provide adequate stiffness and protection. Yes ! 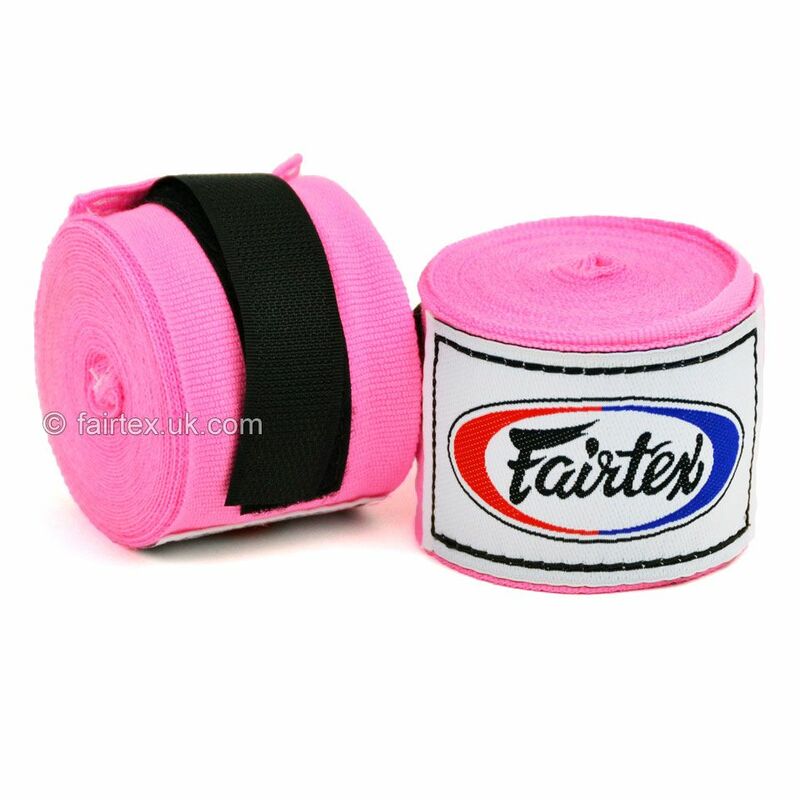 getting the right handwrap is very important for your training ! 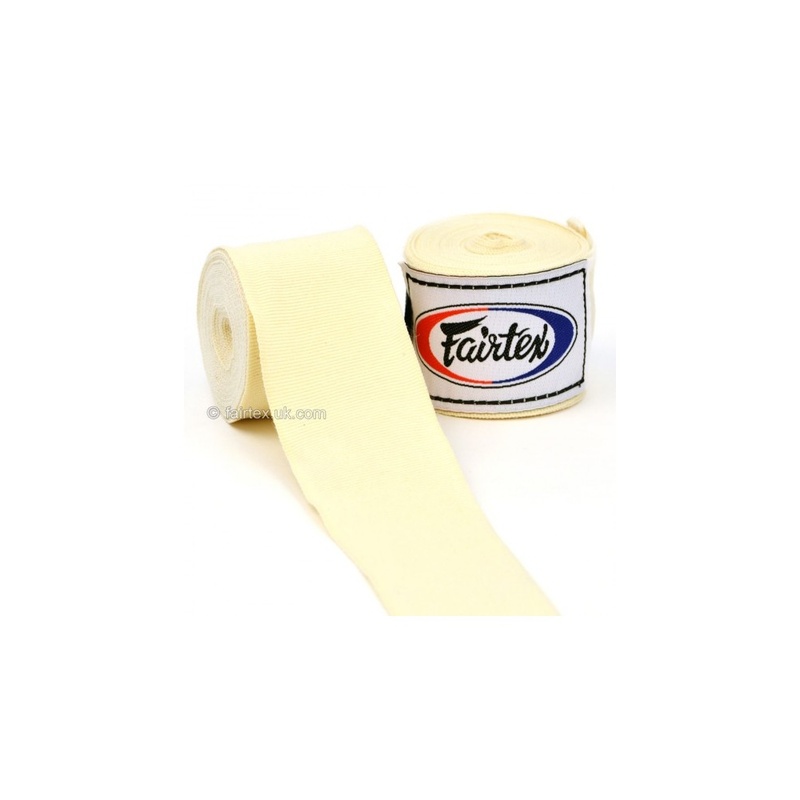 Good quality wraps with the right amount of elasticity. Pretty good quality wrap. 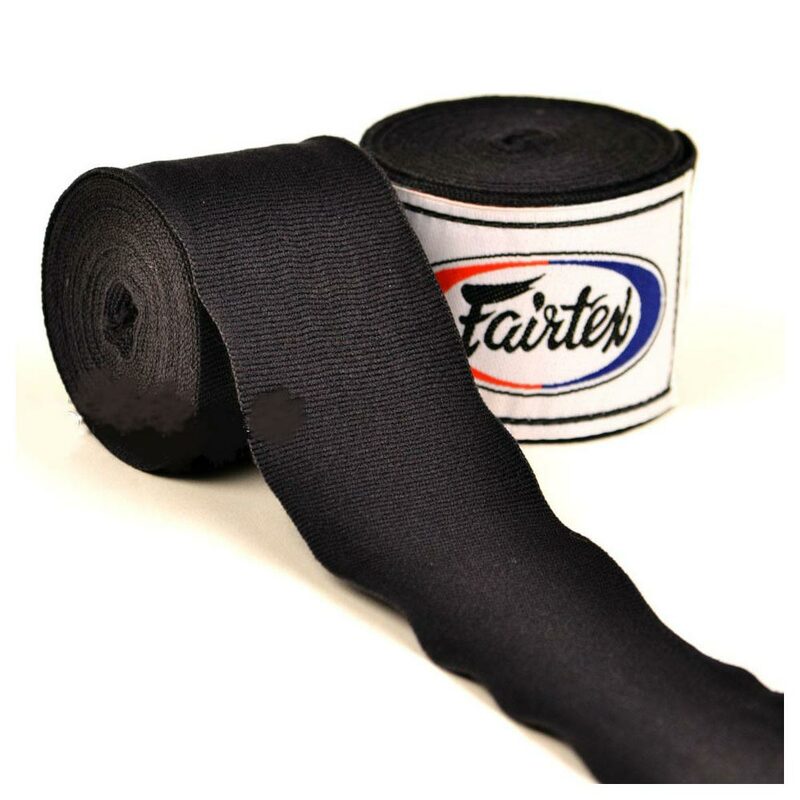 Fairly elastic and comfortable. The wrap is of good quality and $5 cheaper than the ones I got from outside.